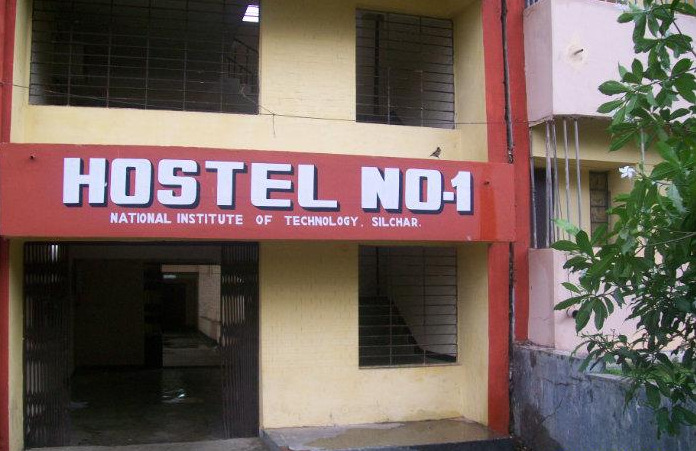 NIT Silchar is a fully residential campus, having two girls hostels and eight boys hostels. 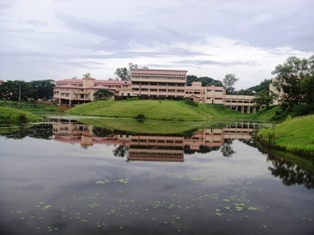 This NIT boasts of several achievements. 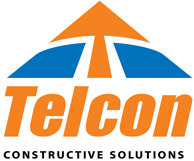 It is the second institute after NIT Pune to have its own 10MW power plant in the country. 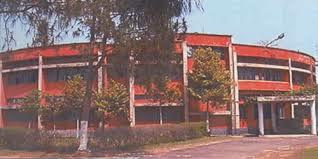 It also boasts of the 11th CDAC (Center for Development of Advanced Learning) in India. It is the first NIT to have its own boating club, and a project on 'Solar Powered Wheelchair' by students of the final year BTech has won several awards. The invention is also being patented. 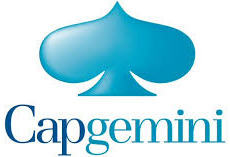 The campus also has its own bank, post office, ATMs, shopping complex and health care center. 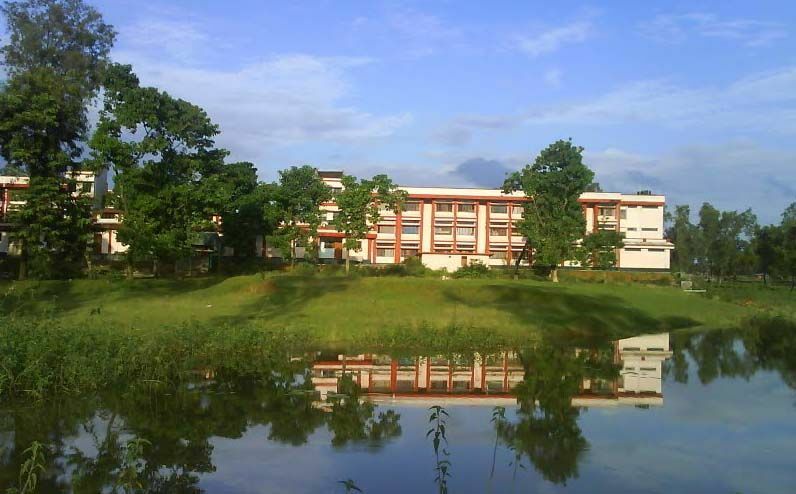 National Institute of Technology, Silchar has been ranked among the top 10 NITs in India. Competition to get NIT Silchar admission is tough. 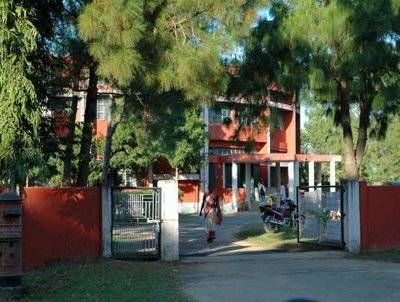 Those who wish to get admission into this institution should carefully read the NIT Silchar site, and lock the choice of institute at the earliest.